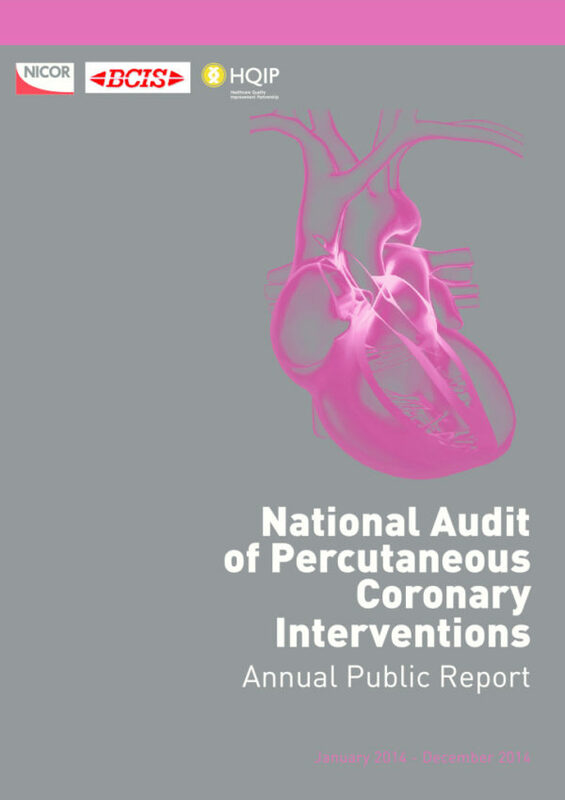 Part of the National Cardiac Audit Programme (NCAP), the purpose of the audit is to stimulate quality improvement through the provision of comparative information on: the structure and activity of PCI services; the access to, appropriateness and quality of care against national standards; outcome for patients such as complications, adverse cardiac events and death/survival. The audit utilises the Central Cardiac Audit Database (CCAD) which has developed secure data collection, analysis and monitoring tools and provides a common infrastructure for all the coronary heart disease audits. 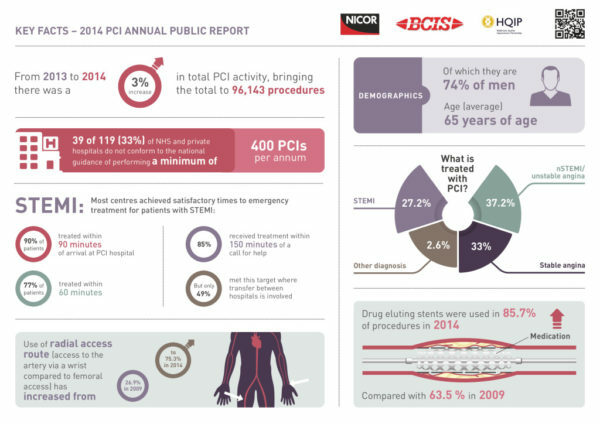 Details of the contracts that HQIP awards are available at:www.gov.uk/contracts-finder.